Very Good. 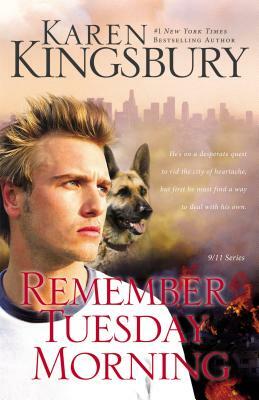 Remember Tuesday Morning (9/11 Series) by Kingsbury Karen, 2011-08-15. Trade paperback (US). Glued binding. 320 p. 9/11, 3.